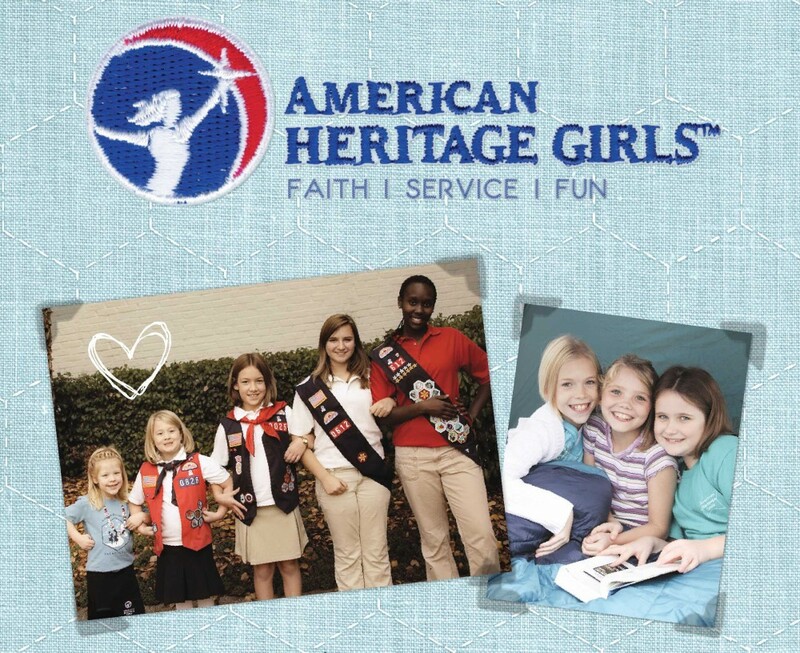 FCA sponsors America Heritage Girls, Troop #1347. Their mission is "Building women of integrity through service to God, family, community and country." Please visit them on Facebook.